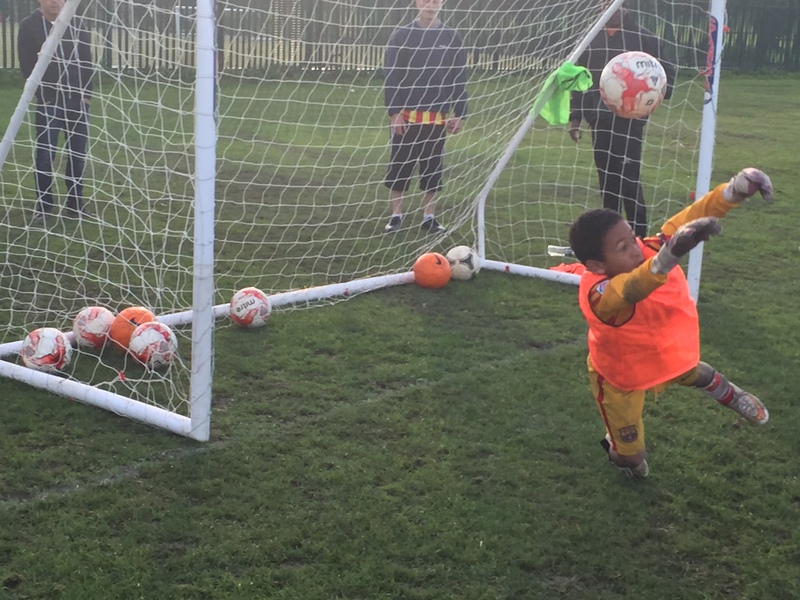 Just4keepers North London is now operating in Enfield with a range of goalkeeping classes for goalkeepers from the ages of 6 years to 18 years old. Adult classes are also available, usually on a 1 to 1 basis. Our classes have been highly rated by all the goalkeepers that have come through our academy and rightly so because we at Just4keepers North London dedicate ourselves entirely to developing goalkeepers to their full potential. Our dedication is second to non as no other goalkeeper academy in the world does what we do. With regular classes run every week and every year, working on different goalkeeping concepts from the most basis catch to advanced diving we really put in the work. Not only do we stop there, we also give the lads loads of free J4K gear like free goalkeeping gloves when the collect enough “Keeper of the cards”. This saves them over £ 50 a year on gloves alone. Our classes are carried out in a fun environment so that although the lads work really hard they still have fun which makes the hard work worth it. 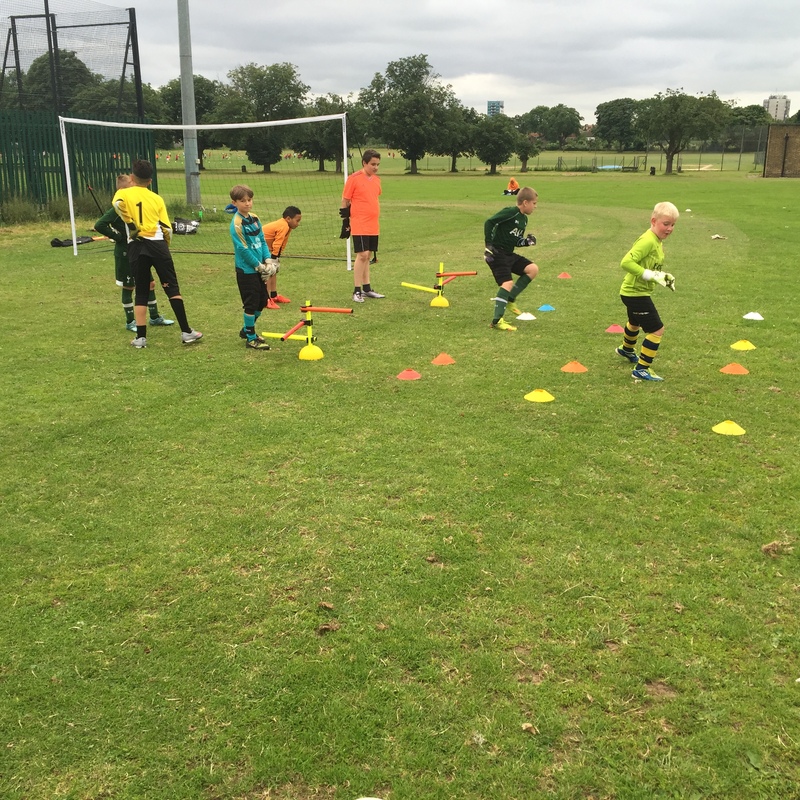 To attend our Enfield goalkeeping classes and develop your skills further contact us at; j4knorthlondon@gmail.com or Mob: 07780 382 389.